Posted By:Unknown | At:2:26 PM Be the first to comment! You can run PS1 games on your PC, by useing an PS1 emulator thats able you to run PS1 games. Its for free and able for everyone. 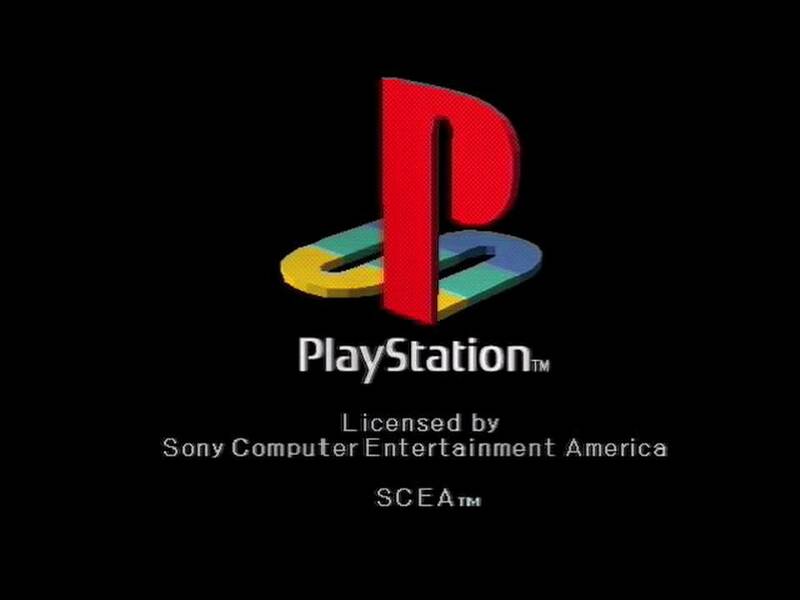 Follow the video steps, so you can run PS1 emulator with your best PS1 games. All links will be down video below.